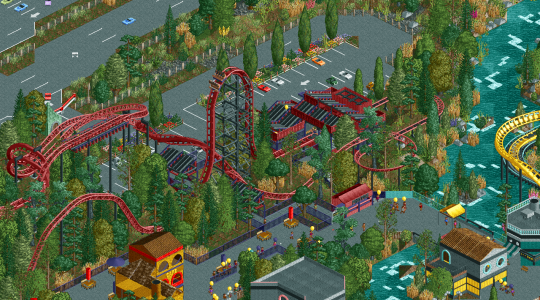 Congratulations to BlazingEmpireHD's Hurricane, the latest winner of RCTgo's Build It Competiton! Hurricane beat the other three entries with 19 votes and 58% of the vote. Another win for Redlynch Heights. Well done! I'm quite surprised this won over scoop but definitely a well deserved win. Do you have any advice for new comers? It might be cheesy, but I'd simply say "try your best." If you're doing your best, and people don't like it, you at least tried, and nobody can hate you for that.